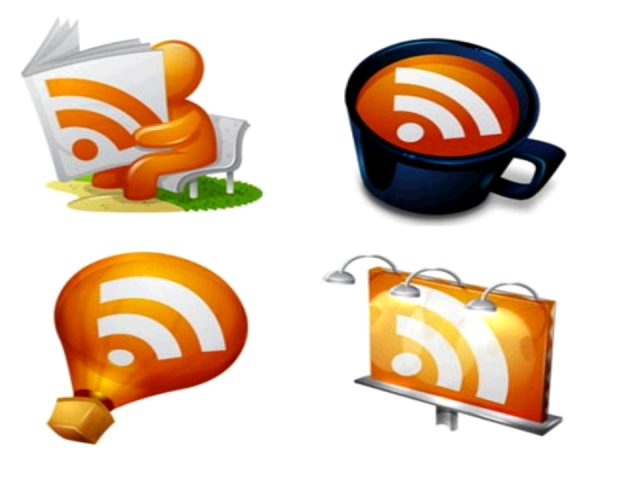 When it comes to generating no cost, high quality, qualified sales leads, there is little to compare to RSS Feeds. There are applications that cost as little as $99 per month that can provide you with all the valid business reasons you will ever need to get right through the gatekeepers and right through the executive assistants, right to your target C-level decision makers and immediately engage them in a qualification discussion on your first prospecting call.... and the best thing about RSS Feeds ... there are a number of extremely high quality RSS feed applications that are absolutely free. If you are in need of a silver bullet to obtain a steady stream of targeted sales leads, then watch this webcast on using RSS Feeds to generate quality sales leads.